The East End Bazaar will host Hop & Heat October 20th, 2018 from 2:00 P – 6:00 P as a FestivALL Fall event. 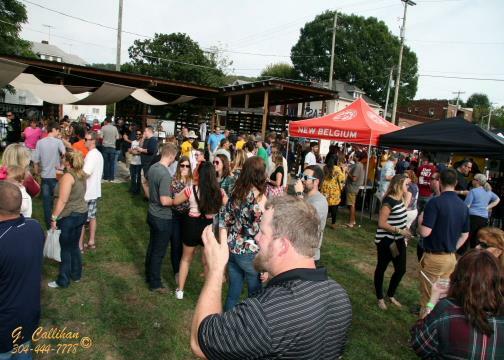 Hops & Heat, an Appalachian Craft Beer and Chili Cookoff Event celebrating the close to the Open-Air Bazaar season, will encompass over 80 craft beers from more than 20 Appalachian breweries and crown the Bazaar’s best chili in a chili cookoff competition between 10+ Bazaar cooks. The Hops & Heat Chili Cookoff (details below) winner will receive an award created by an East End Bazaar artisan. Featured again this year is the “Best Chili Beer Competition.” Won last year by Pubstomper and in 2016 by Big Timber, the competition was a big hit. It will see returning competitors such as Big Timber, Country Boy, and Foothills. Several new breweries will enter the competition in 2018. Only 500 tickets will be sold. Drinker tickets cost $35 and include 5 oz. samples of beer, unlimited chili samples, three 12 oz. beer tickets, and one branded tasting cup. Nondrinker tickets are $20 and include unlimited chili samples and access to East End Bazaar food and artisan vendors and the Hops & Heat concert featuring Suga Grits from Washington D.C. 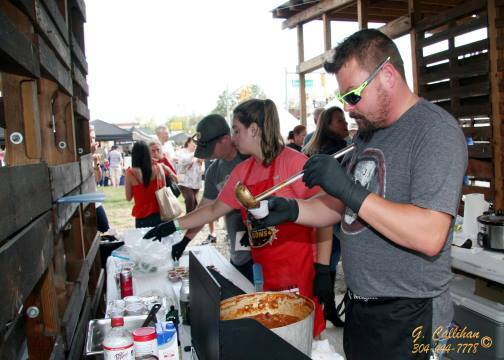 Registration to enter the Hops and Heat Chili Cookoff is $20. Two competitors will share one of our 10 x 10 Bazaar booths. All cooks will receive sampling cups, spoons, gloves, complementary bag, three beer tickets, and a 4 oz. sampling cup for craft beers. 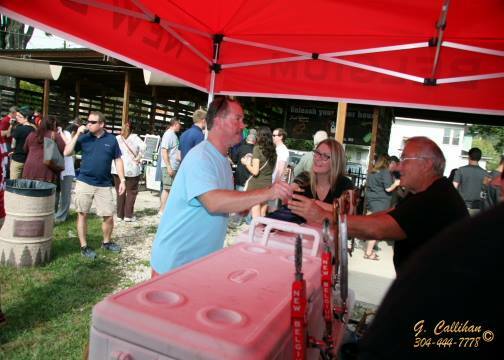 Hops & Heat will feature it’s normal array of locally-sourced artists & artisans, food, and music. The five artists or artisans who participated the most during the East End Bazaar season will showcase their wares along with two Bazaar food vendors. Rock 105 will do a live remote from Hops & Heat followed by our headliner, which will be the winner of the East End Bazaar Battle of the Bands on August 12th. Check out the full Bazaar lineup of artists and artisans, food vendors, music, and breweries below. Like us on Facebook and follow us on Twitter to get all the Hops & Heat updates, and tweet us live from Hops & Heat with the hashtags #HopsandHeat!